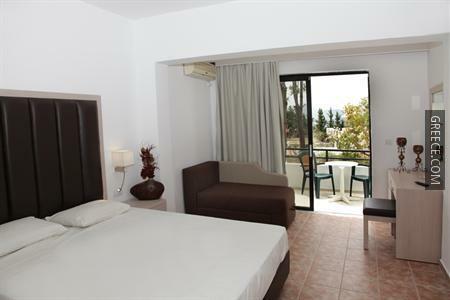 Situated within the scenic countryside of Afantou, the Rodos Star Hotel Afantou offers comfortable accommodation and a wide range of facilities, including family rooms, a secretarial service and a swimming pool. 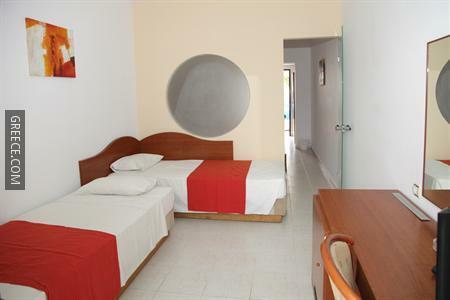 The hotel has many facilities including bicycle rental, a 24 hour reception and babysitting / child services. 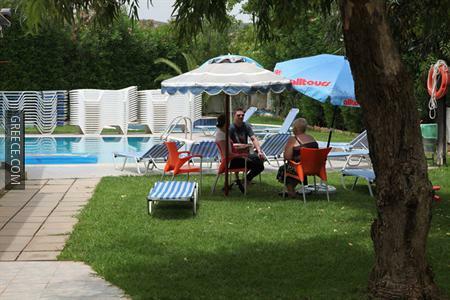 Guests are also able to take a dip in the pool and relax with a drink at the poolside bar. 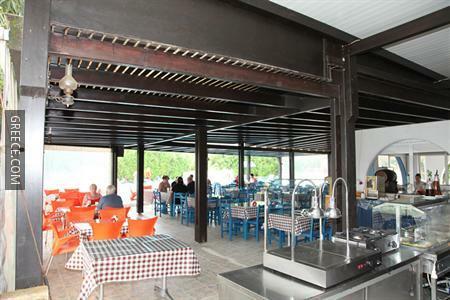 The hotel offers spacious rooms equipped with cable / satellite channels, a TV and a hair dryer. 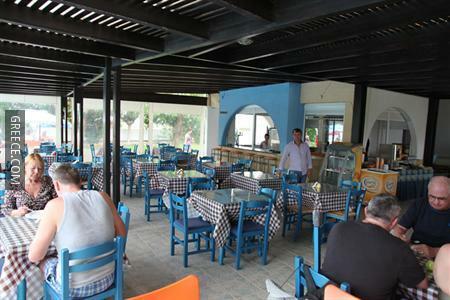 Diagoras International Airport is under a 30-minute drive from the hotel. Tours and travel arrangements can be booked at the hotel's tour desk.